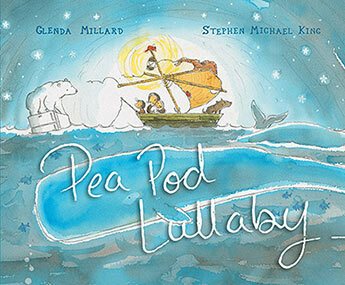 Stephen Michael King has illustrated more than fifty books. 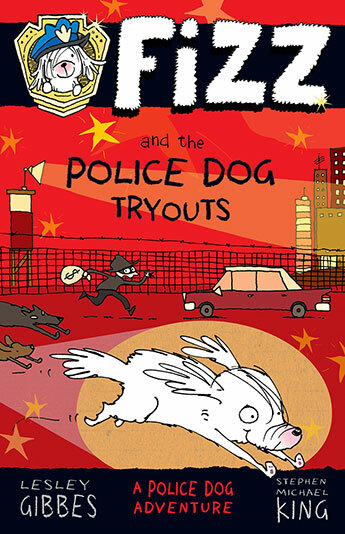 He's been nominated for, and won sometimes, a whole bunch of awards. 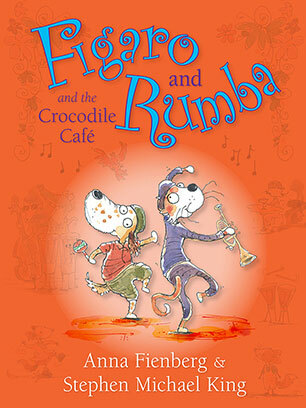 His books have been drawn in, chewed and thoroughly enjoyed throughout the world. 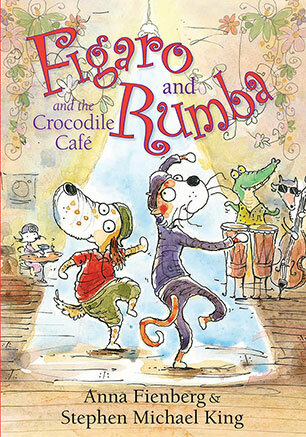 Books he has both written and illustrated include Milli, Jack and the Dancing Cat, Emily Loves to Bounce, Mutt Dog, You and Leaf. 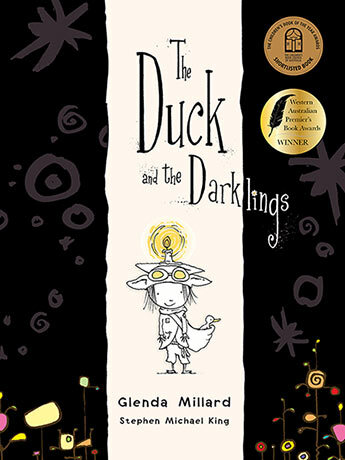 Several of his books have been shortlisted by the CBCA, and they frequently appear in children's choice awards. 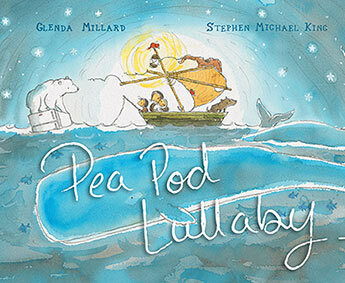 A glorious, heartfelt story about finding a safe place to call home, from award-winning book creators Glenda Millard and Stephen Michael King. 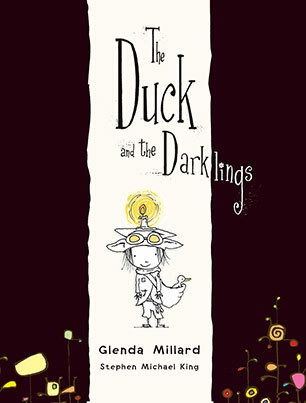 Peterboy wants to find something special for his grandfather, but he finds a fallen duck in need of care. 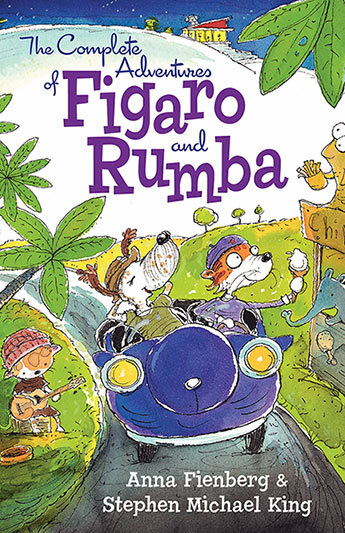 This is an extraordinary and totally enchanting story of friendship, hope and joy from two very talented, award-winning picture-book makers. 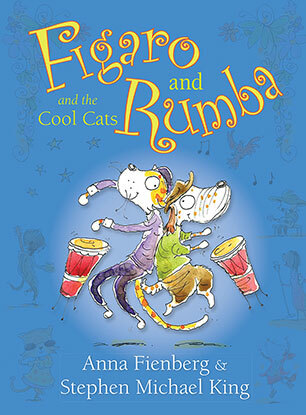 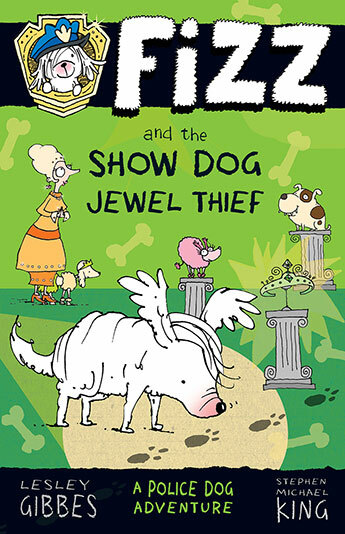 In Book Three of this hilarious and action-packed series for newly confident readers, Fizz becomes an undercover police dog and his first case is to catch the Show Dog Jewel Thief. 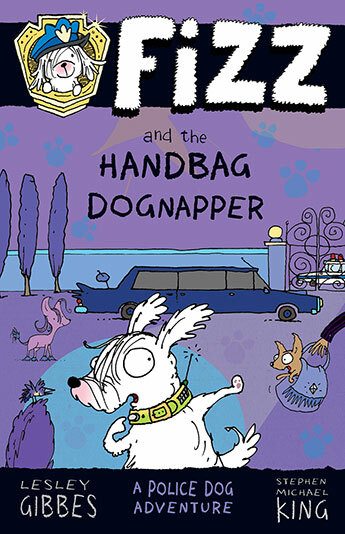 In Book Four of this hilarious and action-packed series for newly confident readers, can Fizz find a way to save himself and his sister from the clutches of the Handbag Kidnapper in his most dangerous case yet? 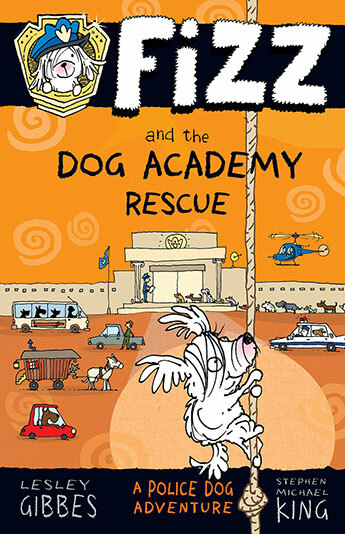 In Book Two of this hilarious and action-packed series for newly confident readers, Fizz goes to the Police Dog Academy for skills training, but once there he has a mystery to solve: who is sabotaging the trainee dogs so that they have to be sent home? 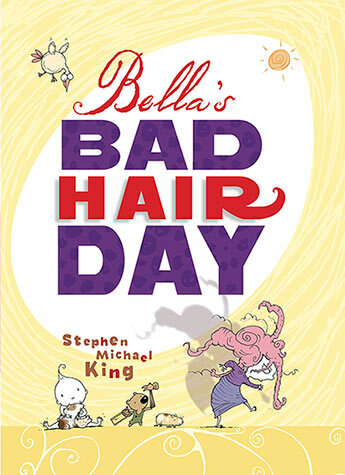 An unexpected and hilarious story from a celebrated picture-book creator, Bella's Bad Hair Day will delight children and anyone who loves a whimsical, outlandish story.